Your home's value: Find out instantly! Thinking about selling your home? Just interested in the market value of your home? I have a great tool here that gets you in the ballpark, (Heads up, it’s automated, and will ask for contact info…it’s not phishing, it’s designed for lead capture) and if you want a better assessment, call me to set an appointment! 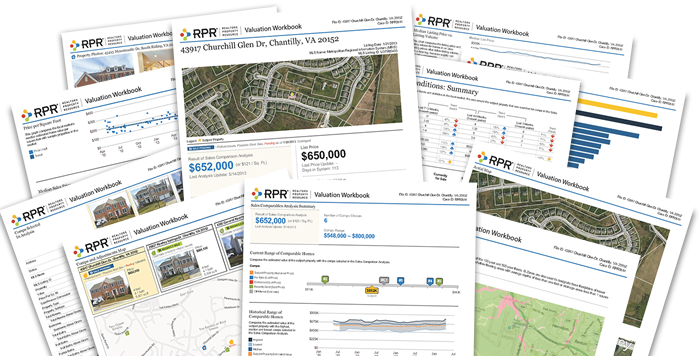 My full, FREE assessment includes market valuation and your equity estimate, local issues and news, and more!